The tragic events of the Fukishima Nuclear disaster in a country as sophisticated as Japan, sent shockwaves throughout the world, and an untold environmental cost. But what of the human loss? Of abandoned homes, illness and uncertainty. And what response can a single musician have in the face of such upheaval? 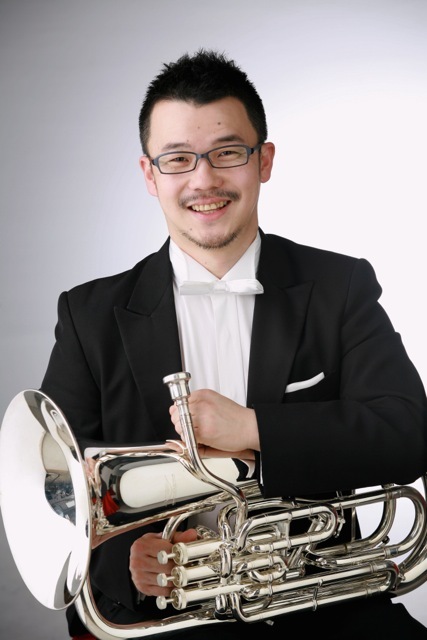 Mitsuru Saito is an accomplished euphonium player and scholar whose resolve would face this challenge as a single voice. “The Fourth Valve” tm, is honored to have the accomplished and resilient Mr. Saito join our interview series. 1. As a listener, which concertos for other instruments do you find most satisfying? For euphonium? I really like listening to piano concertos. The sound that piano makes is totally different from that of orchestra; therefore, piano can stick out from orchestra. I really like piano concertos by Russian composers. I hope they would have written for euphonium. My favorite euphonium concerto is Ponchielli’s Concerto per flicorno basso. The concerto is simple and natural, in addition it has a lot of potential. If I have time, I would like to make a new edition of the concerto both urtext version and my original version. 2. You recently performed a guest artist recital at the University of North Texas; what were your thoughts about that, and how special UNT with Dr. Bowman has become for euphonium? I have some performance opportunities to perform with Dr. Bowman in last few years. Every time I perform with him, I learn numerous things through his performances still now. The last performance I gave in front of Dr. Bowman was my last DMA recital in 2008 at UNT. Every time I gave a performance in front to Dr. Bowman was jury-like or competition situations. 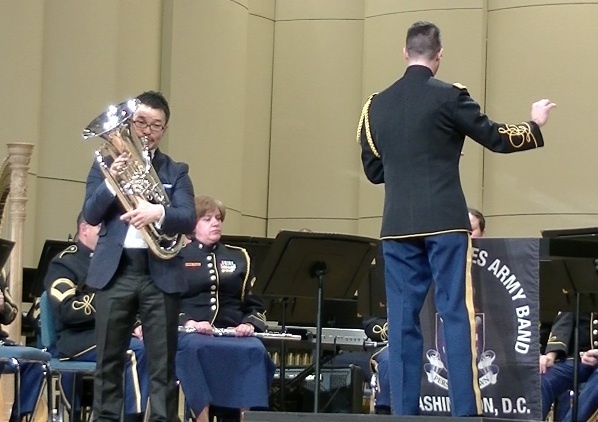 Euphonium Quartet, “Song for Japan”, by Steve Verhelst: Dr.Bowman, Dr.Mitsuru Saito, Mai Kokubo, and Takeshi Hatano. 3. What is your view of vibrato in general, and as applied to the euphonium? I really think vibrato is necessary for playing the euphonium. I usually use vibrato for solo performances, but not so much for orchestral and band performances. I don’t think I use vibrato on orchestral excerpts of Richard Strauss, Holst, and Mahler. I think I use less vibrato compared to many American euphonium players. awarenesses were made possible by your work beyond a Master’s degree? I was originally thinking about being a college professor teaching music education in Japan. 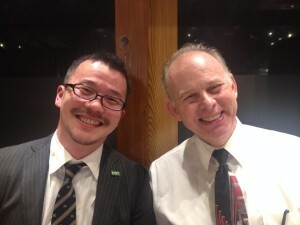 It is very rare for a euphonium player to be a full time college professor in Japan, and I was not thinking about being a full time college professor teaching euphonium performance in Japan. In order to teach at an educational college, I think I should be able to teach not only euphonium performance but also others including trombone and other brass instruments, music theory, music history, and others. I spent about 8 years to finish my DMA degree because I was studying trombone, music theory in addition to euphonium performance. But now, I am enjoying myself being a freelance euphonium player in Tokyo (although I teach more than 20 students a week as a adjunct faculty), and I haven’t applied for college teaching jobs. 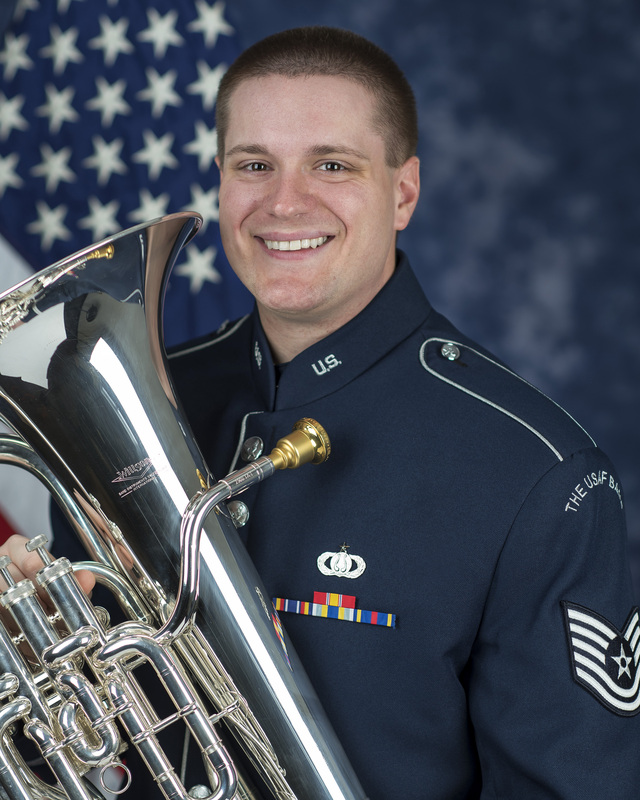 Therefore, I don’t think I currently have an advantage with having a doctoral degree in euphonium performance as long as I am a freelance euphonium player. 5. Which are your favorite solos with piano accompaniment, and why? My favorite solo for euphonium is Casterede’s Fantasie Concertante although it is not originally written for euphonium (originally for bass trombone or saxhorn basse). The piece is not too long, easy to understand, and happy. But it contains so many great theoretical ideas. I enjoy playing the piano part of the piece, too. 6. You are from Fukushima. Can you tell us about your town before and after the disaster? How has the event affected your humanity and your artistry? 7. What qualities do you look for in a collaborative pianist, and the enjoy about the collaborative process? 8. Can you compare studying in an advanced urban center such as Tokyo to the less urban confines of Ann Arbor or Denton? How did it effect your daily living and your music making? Tokyo is an exciting city—so many cultural events are going on everyday. There are many great halls (although none of them are very historic), and there are 10 professional orchestras in Tokyo area. There are so many professional musicians and students in a small city. Compared to Tokyo, Ann Arbor and Denton is small. But I liked studying there as a students. I was able to focus on my study and practicing. In Japan, school classes were not so difficult—I did not have to prepare to classes a lot and I did not study hard. But I was required to study hard while I was at the University of Michigan and North Texas. Therefore, I spend a lot of time at school. Of course, I had to practice, too. I did not have very many activities while I was in the United States, I was able to have time to practice. Therefore, I decided to study trombone too. My first teacher was David Jackson at the University of Michigan. I was so lucky to have a great teacher from the begging of trombone playing. 9. 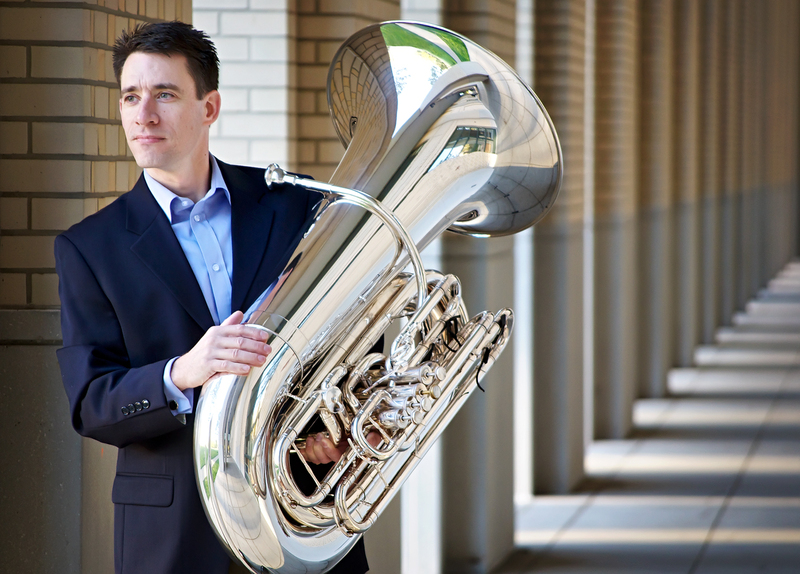 Do you think that a greater variety of chamber music outlets could benefit euphonium players? Which possibilities, in addition to the tuba quartet, do you see? I am a member of Samurai Brass, which is a 10-piece brass and percussion ensemble group playing both classical and Jazz music. The group has produced 7 CDs and there are good number of funs for the group. Euphonium has very important role in the group, and it proves that euphonium can be very effective in medium-large brass ensemble. I frequently play French horn part of brass quintet pieces. Members of the brass quintet group like the sound of the euphonium because it matches with the sound of tuba. It is especially good for outside performances. I sometimes form euphonium ensemble groups in Tokyo. 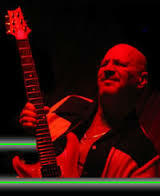 I use original and transcribed music, also I make my own arrangements. I have done concerts of euphonium, tuba and piano trio. We have played original works, vocal music, Jazz, arrangements from string music, and others. We played violin, cello and piano trio. I have not tried other chamber music good for euphonium. 10. What is the best euphonium playing you have heard? I was very impressed by Dr. Bowman’s performance in 1993 when he came to Japan. I was a high school student at that time, and I decided to go to college majoring euphonium performance after I heard his performance. I do not remember exactly what he performed at that time, but I really remember he played Greensleeves as an encore piece. I was so moved by his musicality and tone quality.